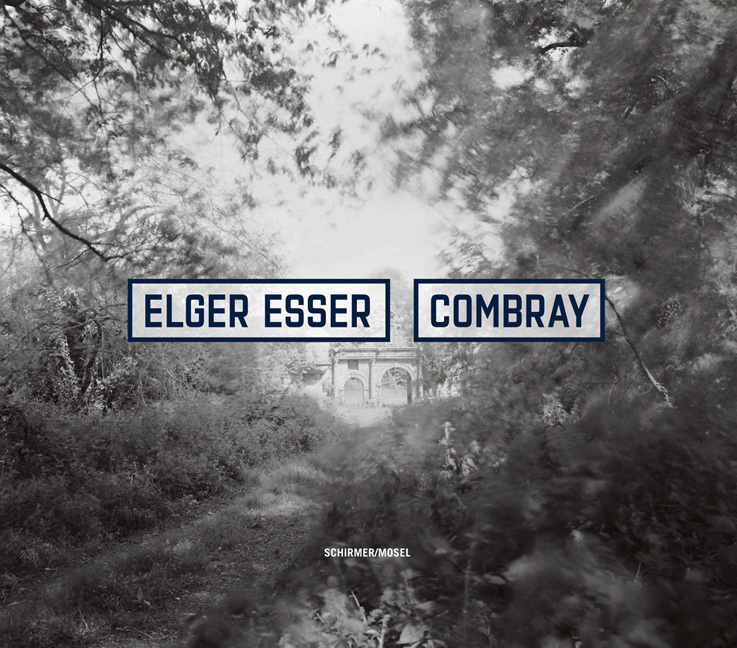 For Elger Esser Combray, a fictional place in Marcel Proust’s In Search of Lost Time, is every place where France might still look as it did in Proust’s time: enchanted villages, riverside farms, Monet’s garden in Giverny, old monasteries and church ruins. Shot in black and white, he produced heliogravures from the negatives, an outdated method that highlights the beauty and latent melancholy of his vision. English/French/German text. Schirmer/Mosel. With texts by Kirsten Claudia Voigt and Bernd Stiegler. 224 pages, 102 duotone plates. Size: 32,2 x 28 cm, hardcover. German edition with English and French text inlay.